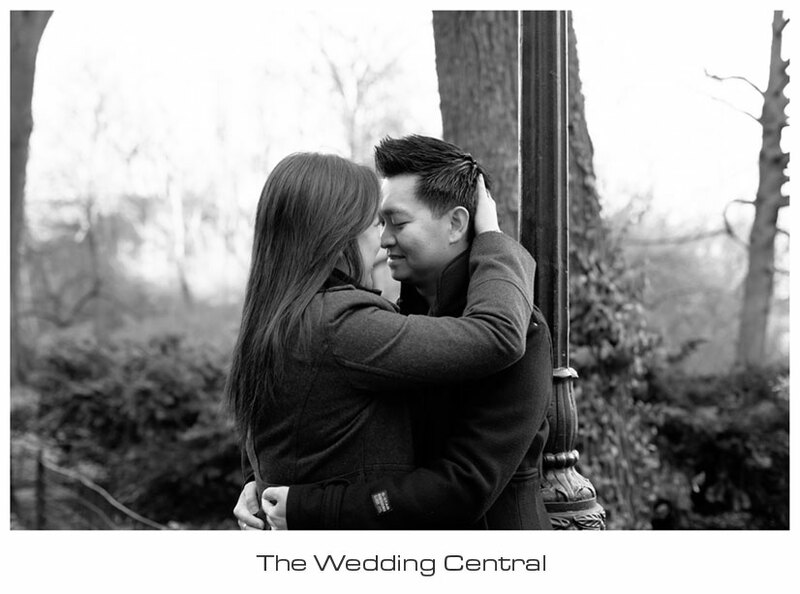 This is Brenda and Ryan’s Love Story shot at Central Park and 5th Avenue in New York City. Even though it was a very cold day, we had so much fun shooting their engagement pictures and video. Brenda and Ryan love fashion and that was a nice theme for their engagement session. We selected Central Park and then 5th Avenue. We had a little bit of nature and a little bit of urban in their session. Brenda and Ryan met on 2005 through Yahoo personal and a couple of years later they traveled together to Egypt for vacation which solidified their beautiful relationship. A couple of years later, Ryan proposed to Brenda and here we are. Their wedding will be held at Palisadium in Cliffside Park, NJ. New Jersey Wedding Videographer. Voted Best of the Knot Weddings 2011 and 2012, among New Jersey’s Top Ten Wedding Photographer and Wedding Videographer, and recipient of Bride’s Choice Awards 2012 and 2011. The Wedding Central is a wedding photography and wedding cinematography studio owned by Award Winning Wedding Photographer and Wedding Videographer, Gaby and Danny. The studio is located Northern New Jersey and covers weddings in New Jersey and New York City.